Sicily is a fantastic region in the South of Italy and there are many reasons to go there with kids: wonderful food, beautiful beaches, stunning cities… Today I’ll tell you something about what to see in Palermo, one of the cities of Sicily that I love more. The first thing to know if you are planning to visit Palermo is that the traffic during peak hours can be really chaotic. 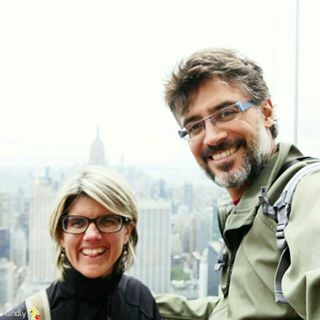 So if like me you decide to hire a car, the first impact with the city will be strong enough. Never fear, however, in no time you will get used to the Palermo road and its traffic lights “special” and you will be able to move without problems! The second thing that struck me just arrived in Palermo the first time was the mix of culture, architecture and history that permeates the city. 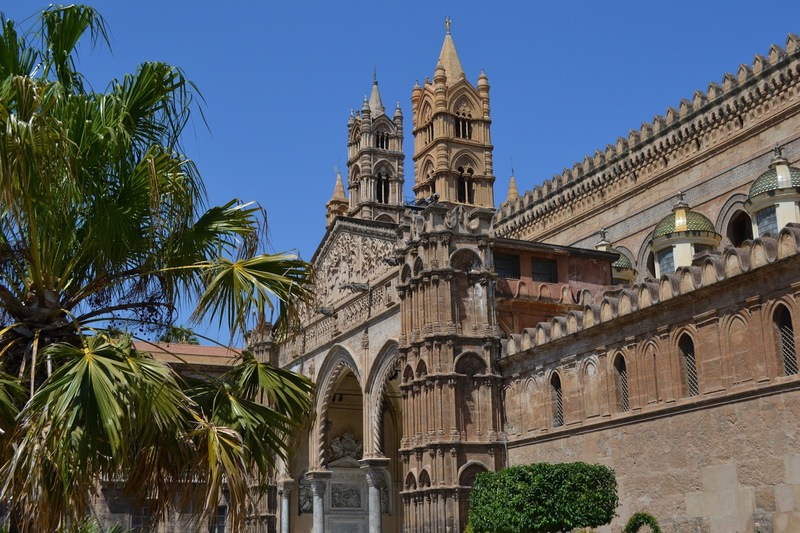 See Palermo means seeing a Greek, Roman and Arabic together, observe Moorish domes that are juxtaposed with baroque churches, theaters neoclassical eighteenth-century palaces and markets full of life very similar to the souks. Palermo is not an ordinary city, and perhaps could not be otherwise given its tumultuous past and important: in fact, the city was conquered by the Normans, French and Spanish but was also capital of the Kingdom of the Two Sicilies, as reminiscent of magnificent monuments like the Royal Palace and Palatine Chapel. My advice so if you have little time but want to see Palermo as much as possible, is to concentrate on the most famous monuments, leaving the rest and the surrounding area for the next time. 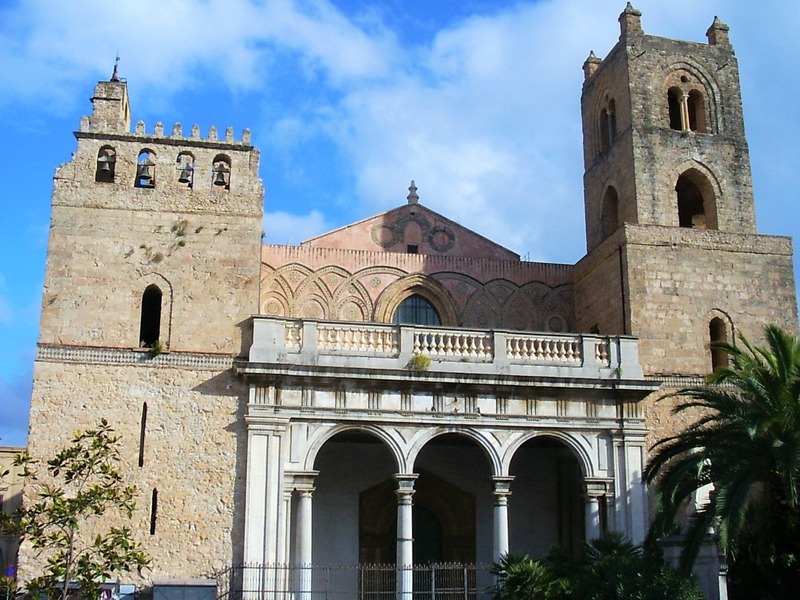 In this case, among the things to do in Palermo absolutely, there are certainly the Cathedral, the Royal Palace, the Palatine Chapel, Piazza Pretoria with its fountain, the Teatro Massimo and Martorana Church. If you have more time to visit Palermo and its surroundings are worth a visit to the Ballaro Market, the Chinese house with its gardens and charming Catacombs. If you have time I recommend you see the beach of Mondello and go up to the ruins of Segesta, an exceptional historical site, which does not lose its beauty even in a deluge day as that on which I’ve visited! Visit Palermo means also excellent cuisine so if you like good food you are in the right place. I do not know what relationship you have with food but I, all the times I’ve been in Sicily, I was never able to eat “bad.” And I’ve never even spent follies: you just get in a restaurant anywhere to be in front of a pasta alla Norma (a typical dish in Sicily) and you will not forget! Palermo this is no exception, indeed. And you can just stop you on the street to buy the famous arancini (made by rice) or a granita (a sort of ice cream) to have it confirmed. Sicily is an island in the South of Italy. 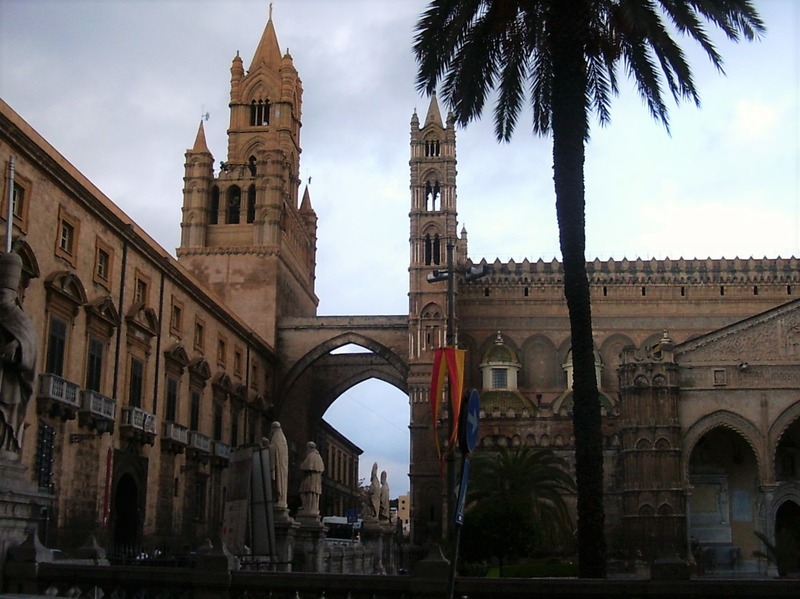 There are many interesting cities to visit in Sicily. If it’s your first holiday in Sicily and you have time to do a tour don’t miss Palermo, Ragusa, Agrigento, Siracusa and Taormina. If you choose to arrive in Palermo by plane and rent a car please note that the Falcone-Borsellino airport is about twenty minutes from the city with a convenient and fast highway. When I visited Palermo in fact I decided to rent a car to be comfortable with the move and enjoy the surroundings, but I tell you now that it is not essential. On other occasions, in fact, when I was in Sicily, I chose to use public transport and I moved smoothly. Keep in mind then that in Palermo there is a nice pedestrian area and the city runs well even on foot. If you are planning a holiday of Sicily evaluated to bring your car. In this case please check the ferry to Sicily, you can embark course to the Straits or, alternatively, along at least part of the journey by ship. Ferries to Palermo start at the main Italian harbour like Genoa, Livorno, Naples, Civitavecchia and Salerno.